What happens to oil after it gets pumped out of the ground? In the United States, oil that is pumped to the surface is then moved to a holding tank. From there it is transported by truck or pipeline to a refinery where it will get processed into several products, including gasoline, diesel or jet fuel. 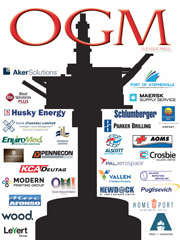 It is estimated that 85% of the transport market for oil and gas products in America, is moved by small to mid-sized companies that are Mom and Pop operations with fewer than 20 employees. After the refinery, finished products move via pipeline to terminals all over the United States and are then eventually moved to the end user. 64,000 truckloads of gasoline and diesel are lifted from more than 1,300 terminals in the US alone each day. “We hope to save millions of dollars that are lost every day due to inefficiencies in the energy supply chain,” said Jeff Firestone, CEO, and co-founder of Flash Racks. Those words are music to the ears of people in the transport industry who have massive overheads and very low-profit margins moving energy product from point A to point B in the oil supply chain. Our goal was to make the supply chain process, better, faster and easier”. Given that the margins in this business are razor thin, the Flash Racks owners hope to give these SME’s an advantage by making it up in large volume sales. 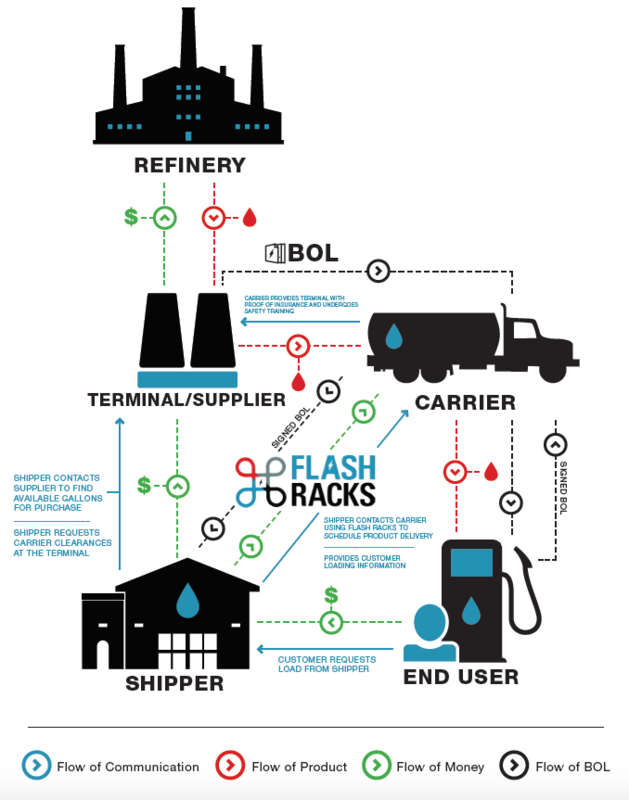 Flash Racks helps the companies capture pennies along the value chain and decreases the likelihood of crude holding and delays in delivery and profits. By simplifying the day-to-day operations for these carriers and shippers, they are given the opportunity to do more business without increasing hours of operation. Using Flash Racks, energy shippers can easily identify available-for-hire energy carriers using mobile GPS technology and request them to ensure same-day pickup and pricing. In addition, the platform simplifies the process for completing and tracking paperwork through the use of Apple and Android mobile devices. 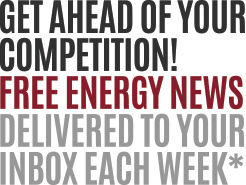 Plus, energy shippers can provide ratings for drivers, helping to guarantee standards for pick up and delivery. 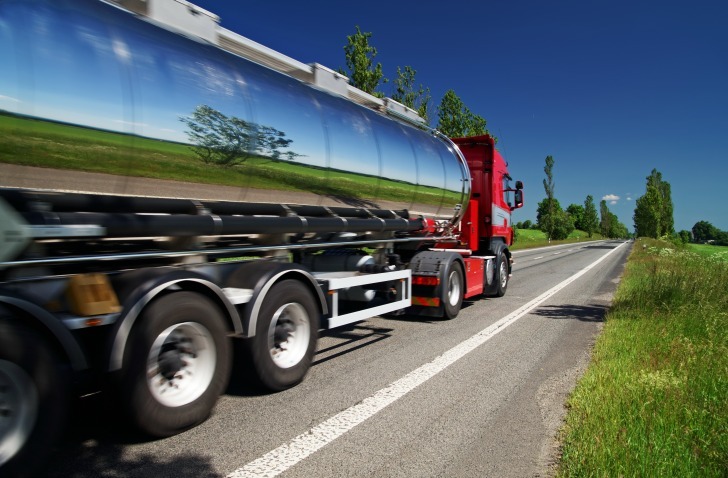 Ultimately this technological innovation can streamline energy logistics, and it improves inefficiencies, saving millions of wasted oil and gas transport dollars. 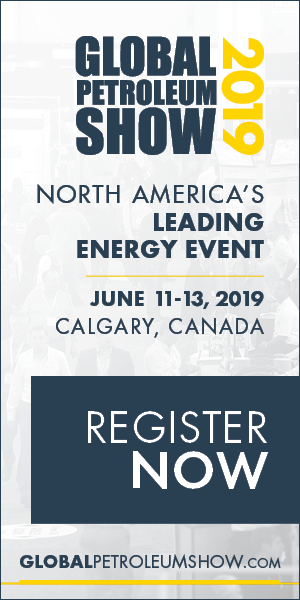 Flash Racks technology includes two mobile apps and a web portal that connect energy shippers with for-hire carriers. It also digitally documents the complex paper trail involved in the delivery of refined products. Would appreciate knowing more about Flash Racks?